Our organization gives utmost importance to the satisfaction of the clients. 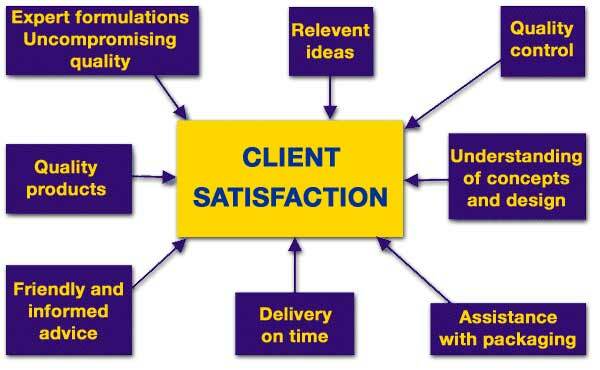 For us, our clients are the main focus and we try to understand their ever growing needs and demands. We also offer our clients with customization facility on our product line as per the specifications given by them. With our clear business practices and fair dealings, we have been able to garner huge client base. We also offer our clients with easy payment modes such as Cash, Cheque, Electronic Transfer and DD. Our wide distribution network enables us in delivering our consignments within the desired time frame.